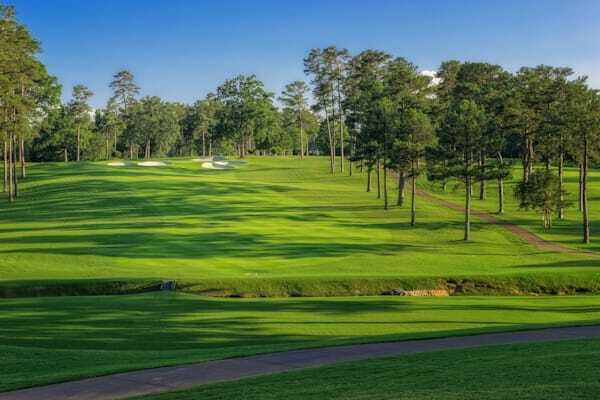 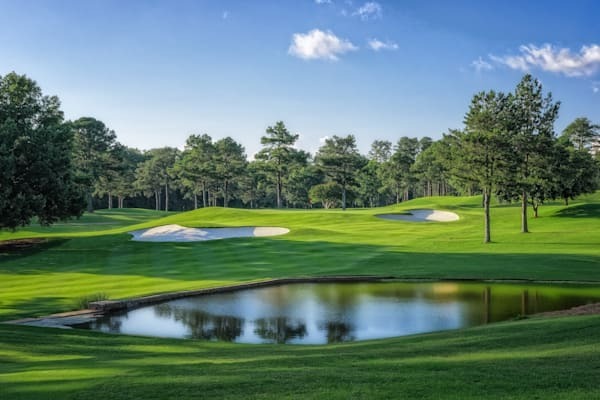 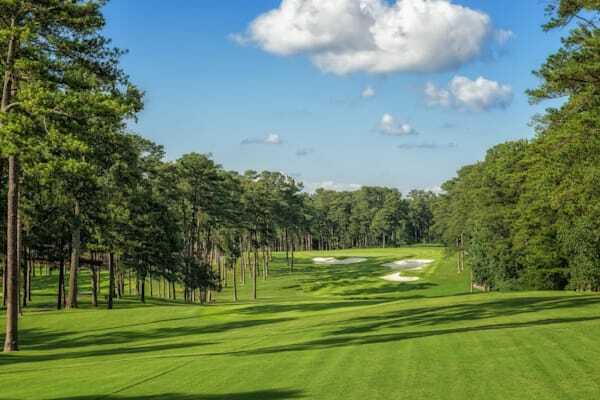 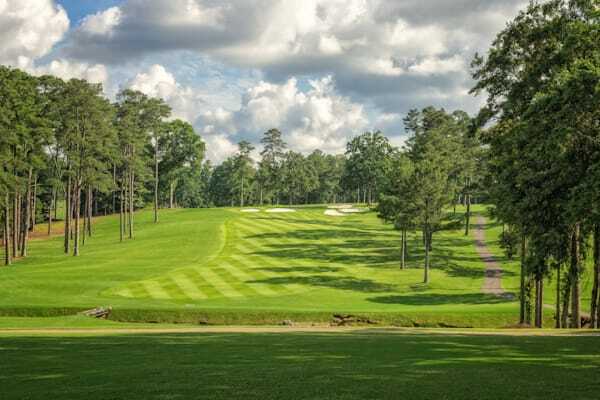 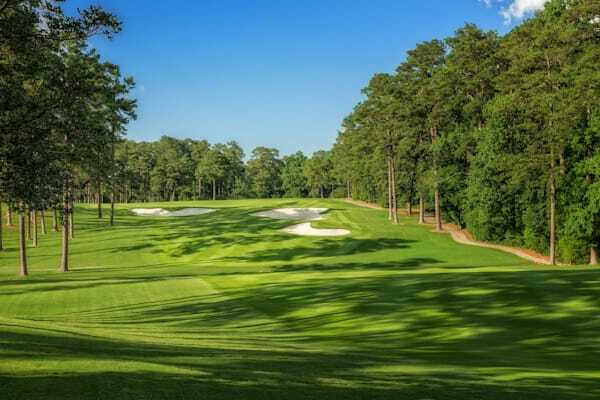 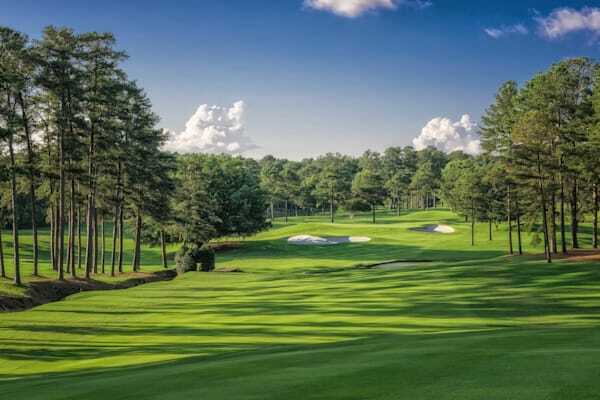 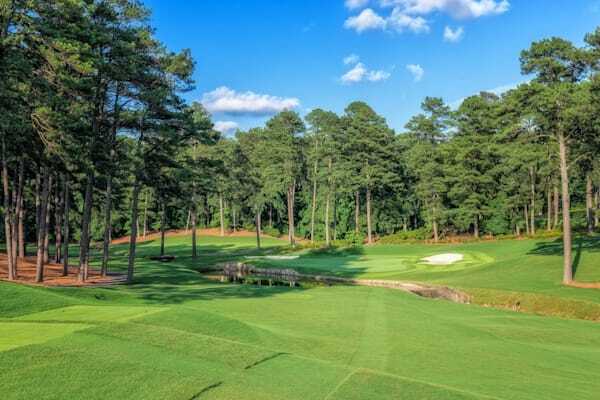 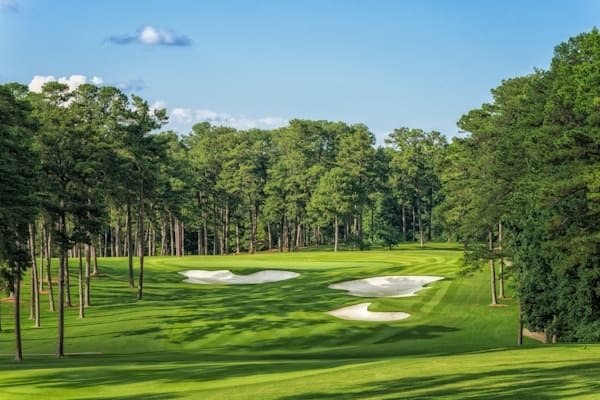 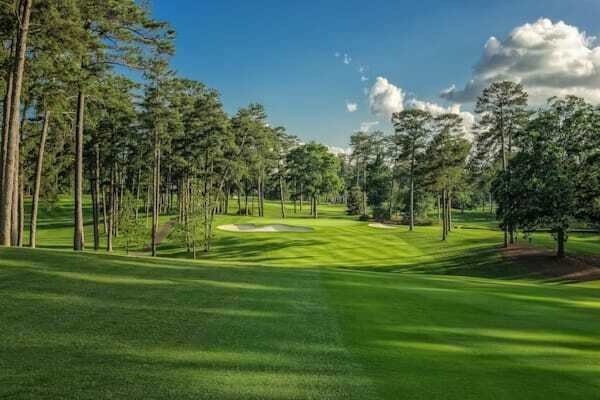 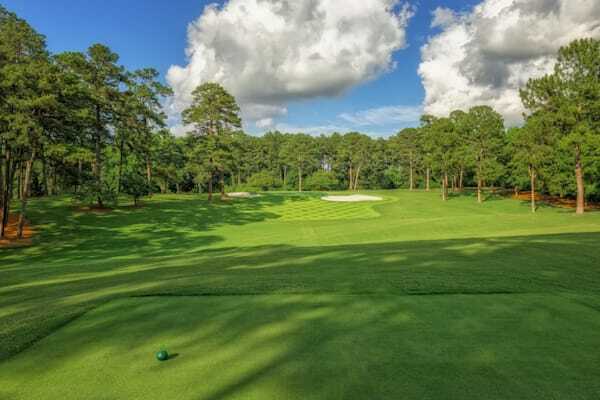 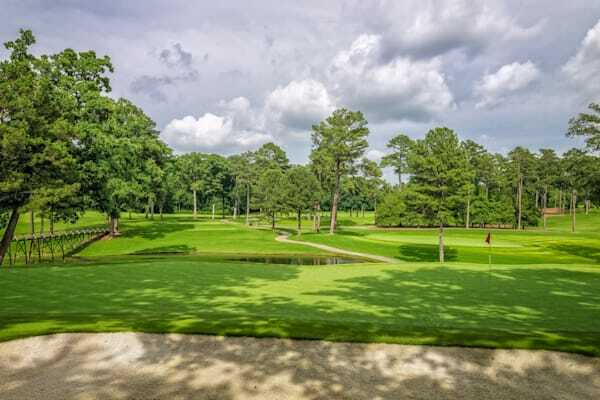 Though Bobby Jones is best known for his partnership in designing Augusta National Golf Club, which opened in 1933, with Alister Macenzie, he also designed Peachtree Golf Club, in Atlanta. 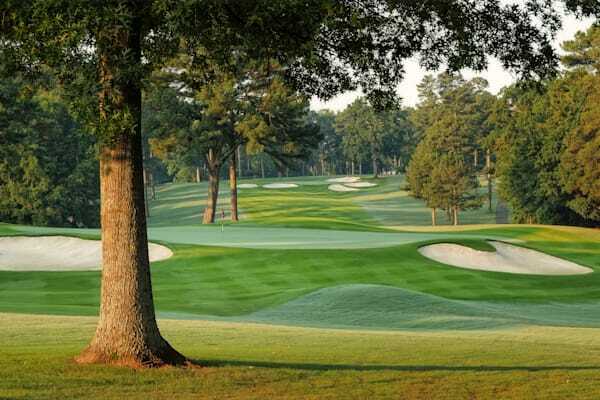 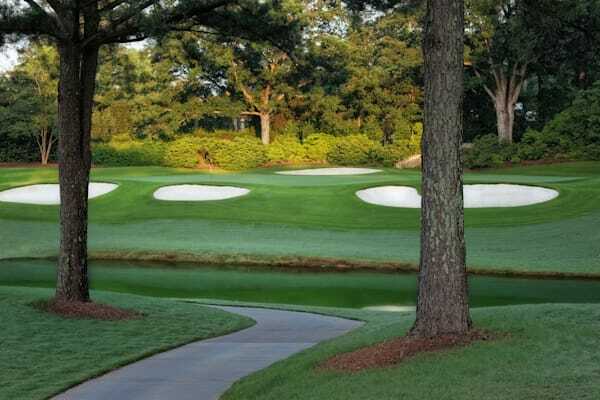 Designed in partnership with Robert Trent Jones, Peachtree Golf Club opened in 1948. 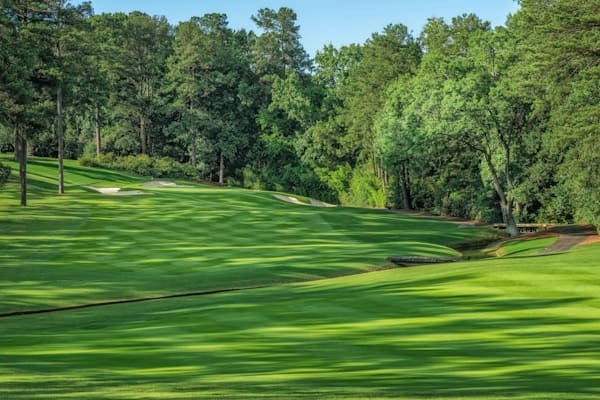 His work with Jones at Peachtree did much to launch RTJ's stellar career. 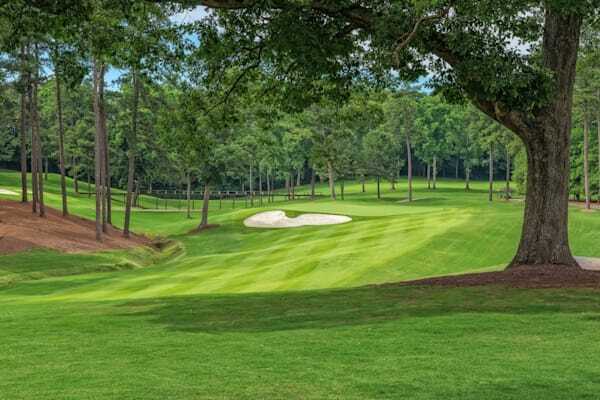 Peachtree remains a very private club dedicated to golf and friendship, with a very small membership dedicated to the ideals on which the club was founded.